Cardiovascular health is one of the major killers of aging adults. 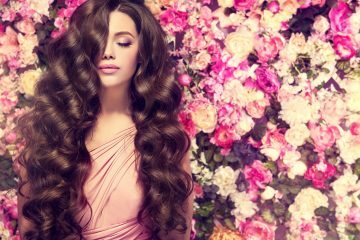 However, there are cost-effective home remedies that can normalize blood pressures and prevent heart damage. 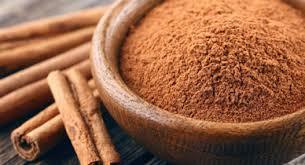 Dark chocolate with at least eighty percent of non-alkalized cocoa powder as content contains essential nutrients. 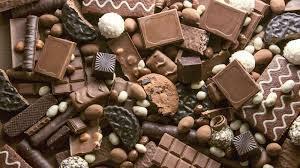 Apart from relaxing blood vessels, dark chocolates lower blood pressure. They contain flavonoids and vitamins that can improve heart health markers. 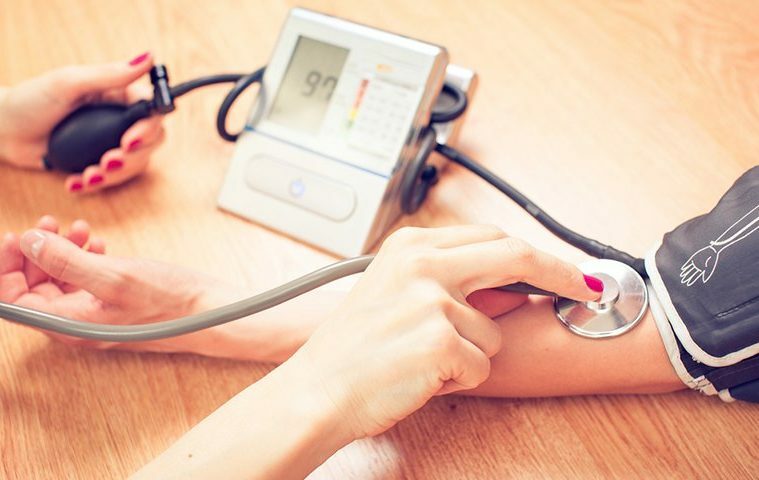 Blood pressure and the heart’s muscles are linked to hypertension. 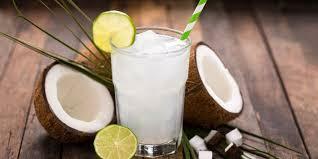 However, Coconut water is rich in magnesium and potassium for the control of muscle functions. The consumption of organic coconut water at least twice every day controls pressure (systolic) when blood flows from the heart. Dry some flowers of hibiscus and soak them in a bowl of clean hot water. The extract is a diuretic that flushes sodium and other toxins from the bloodstream. 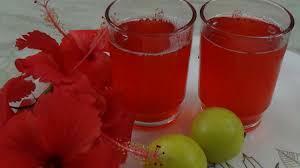 The juice from hibiscus is a remedy for decreasing the pressure buildup on the arterial walls. Berries contain a heart-friendly plant compound that’s called polyphenols. Blueberries can be consumed as smoothies or as mixed fruit salad. 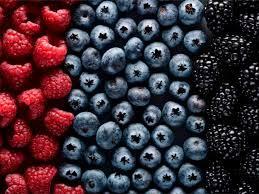 Apart from the juicy flavor; berries can normalize blood pressures and boost markers of heart health. When you binge caffeinated coffee, it’s natural to experience a short-term rise in blood pressure. However, the level of caffeine-sensitivity varies with consumers. 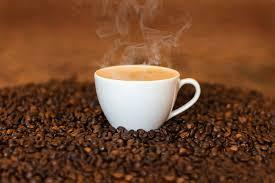 More so, there’s a high risk of having a lasting increase in blood pressure when you indulge in coffee. The fatty fish oil contains heart-friendly omega-3 fatty acids. The omega-3 fatty acid content increases HDL (‘the good’) cholesterol in our bloodstream. 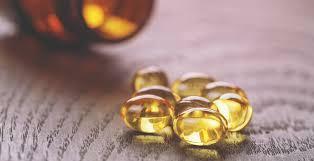 Apart from lowering blood pressure levels, fatty fish oil drops the level of triglycerides in the human body. 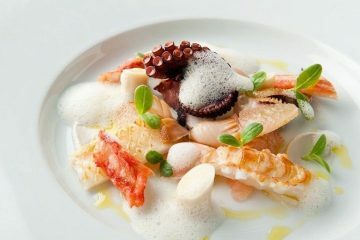 Salmons, trout, and sardines are good sources of fatty fish oils. 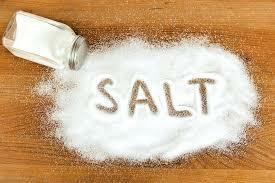 Your regular table salt is a rich source of sodium. Sodium is a chemical element that throws our body fluids off balance. 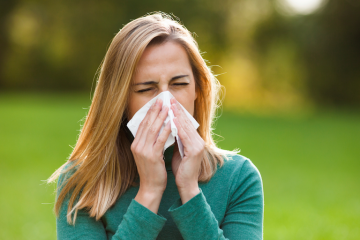 Excess water from our body tissues is needed to flush sodium off the bloodstream. During this process of expulsion, dehydration and an increase in the pumping rate of blood from the heart trigger a spike in blood pressure. 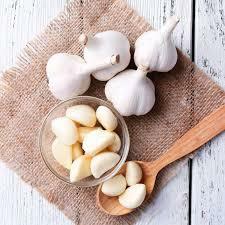 A home remedy staple that works effectively for the control of blood pressure is garlic. 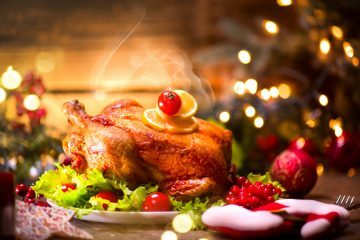 Garlic contains a sulphuric compound that called allicin. However, the pH level of our stomach acid can alter the effectiveness of allicin. Smoking is a lifestyle habit that does more harm to our blood vessels than good. 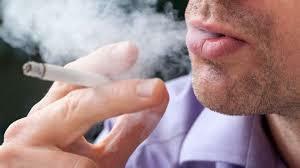 Cigarette smokes affect the arteries by hardening them and increasing the risk of heart disease. However, smokers can switch to vaping as a practical step to quit smoking. Ginger and cinnamon tea is a useful home remedy that lowers high blood pressure. The tasty spices boost the circulation of blood through tiny vessels. More so, the tea cleanses the deposits of fat in the arteries and flushes toxins from the bloodstream.